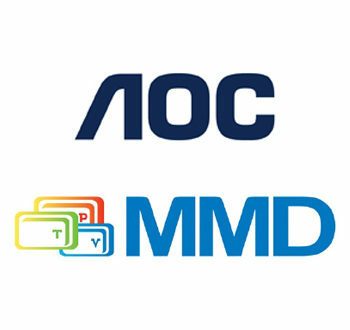 AOC and MMD (licence partner for Philips monitors) have achieved a leading position in Europe’s monitor market. “With our two brands, AOC and Philips, we continuously focus on innovation and our customer’s needs. We are a display specialist, set trends and are always at the forefront when new categories and solutions give a push to the market. 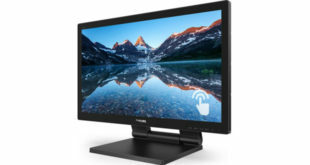 With our 40-inch 4K display for example we demonstrated or innovative DNA and also other large screen size monitors, displays with QHD and 4K resolution, ergonomic and user friendly solutions are some examples for our innovation-driven approach. The result is a market share which makes us proud and also underlines that we have chosen the right strategy,” said Thomas Schade, vice president Europe for AOC and MMD. Eastern Europe has been a strong driver of the successful development of the two brands. While some markets are still challenging, both brands increased their market share significantly from nearly 18 per cent to close to 27 per cent. 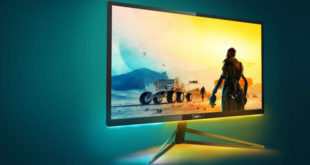 Philips increased by more than 50 per cent and reached a market share of nearly 16 per cent, which places it in the number one position within the market. AOC has increased by more than 40 per cent in the last quarter. As a result, the brand now occupies position number three in the Eastern European monitor market. In the United Kingdom and Ireland, the two monitor specialists also continued their successful development. 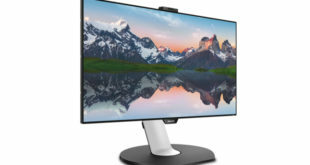 AOC and Philips monitors increased their market share by nearly five per cent in the third quarter 2015 compared to the previous quarter, cumulating in a market share of nearly 10 per cent for both together. AOC was a main driver of this success, as it gained two positions in the market and increased from 5.7 to 6.4 per cent in market share.